Pin down the ‘Yard’, the centre of London Policing.  Wear New Scotland Yard’s famous logo in silver on sleek black enameling. The badge comes with an easy fasten butterfly back. A great purchase for those who wish to add a bit of mystery to their outfit.